Recently, a major hail storm hit North Texas that has left homeowners scrambling to identify damage and schedule repairs. While Wylie got hit the hardest, almost every surrounding neighborhood had some type of damage. Since spring storms are always unpredictable in DFW, you should know how to spot hail damage before it leads to costly roof leaks. While most people tend to think of their roof as just being shingles, there are several metal areas that can be damaged. Look along the flashing, roof vents and valleys to see if any parts have come up or have dents that compromise the structure. 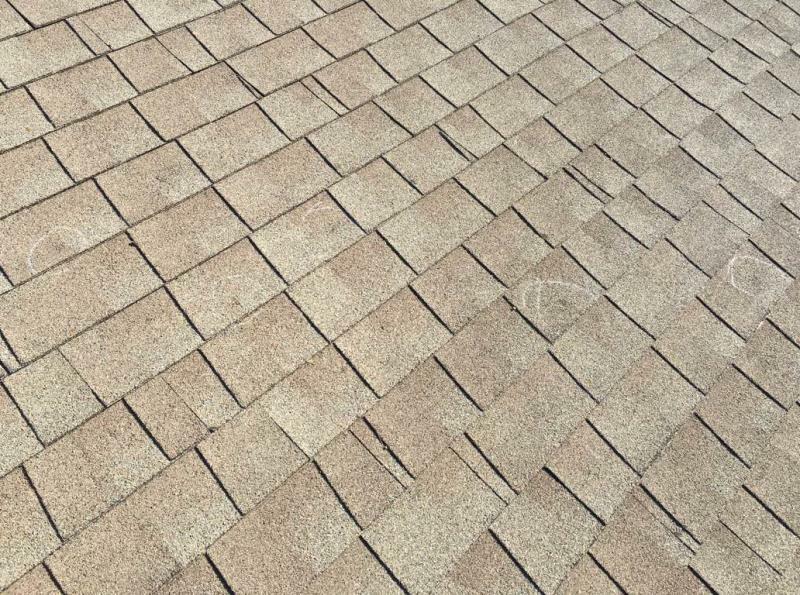 When hail hits your shingles, it can knock the asphalt off of the surface. If this has happened, you will see areas on the shingle with only the black substrate remaining. It is important to note, however, that this type of damage cannot be viewed from the ground. If fact, it is better to have a professional in roof repair perform the inspection since some types of damage can be subtle. Sometimes, dented shingles are not visible to the naked eye. Run your hands along the shingles and note if any have indentations. If you feel a spot, then you can press down slightly to see if it has any give. If it does, then you have definite damage. After a hail storm, it is important to identify damage right away since future storms could bring water damage if your roof is not repaired. If you suspect a recent storm has compromised your roof’s structural integrity, then contact us so we can get started on an inspection today. Think you’re ready for the responsibility of homeownership? Buying your first home is no small decision, and it is a wise consumer who will learn as much as possible about the home buying process before jumping in with both feet. Working with a stellar realtor can help make the search for your home a smooth process from start to finish, but just as important as having a great realtor on your side is employing the services of a top-notch home inspector. 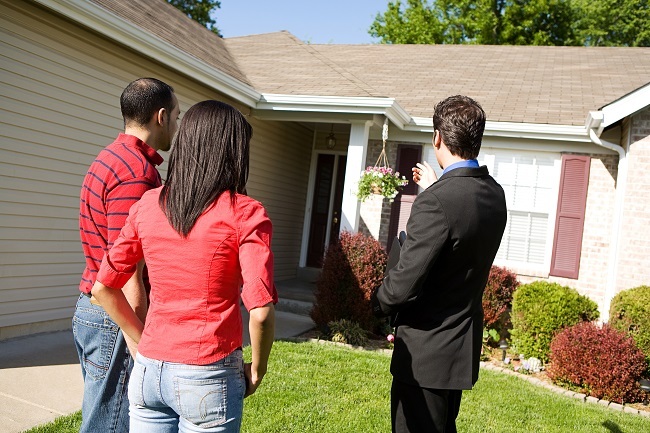 Before you finalize your home purchase, it is highly likely that your realtor will recommend having your home inspected. This is usually done at your expense, but paying a few hundred dollars now for a home inspection is better than being blindsided by discovering your home is in need of substantial repairs after closing. This inspection is not a test your home must pass before purchase, but just a chance for a professional inspector to thoroughly vet the residence, and advise you on any safety concerns, maintenance issues, or damage that is not apparent to the untrained eye. One of the things the inspector will assess is the condition of the roof of the home. He will note any soft spots, any missing shingles or shakes, and will scrutinize the underside of your roof via attic or crawl space, looking for moisture damage. Understanding the condition and age of the roof is important to the buying process. Should the condition of the roof appear to be inferior, or if the roof is nearing the end of its expected lifespan, you may be able to reasonably submit an offer that is slightly lower than the seller’s asking price, in order to cover the cost of repairs or a new roof. Keep in mind that the average lifespan of a typical asphalt shingle roof is between ten and fifteen years. The seller should be able to provide you with insight concerning the age of the roof. If he is not forthcoming with that information, it is probably in your best interest to kindly, but firmly, press for that information, so that you will be prepared to make a fitting offer. If you find yourself in need of residential roofing repairs, or if your home is due for a new roof, our experienced professionals are standing by to answer any questions you may have about the roofing process or our services. For more information, contact us today. We’re waiting to hear from you!